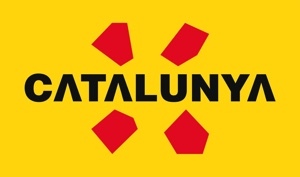 The city of Sant Cugat, only 25 km from Barcelona, is the ideal place if you are looking for a stay full of cultural, leisure and nature experiences without crowds, where you can enjoy Barcelona and its province. The Collserola Natural Park can also be crossed by car on the Rabassada and Vallvidrera secondary roads linking Sant Cugat and Barcelona. 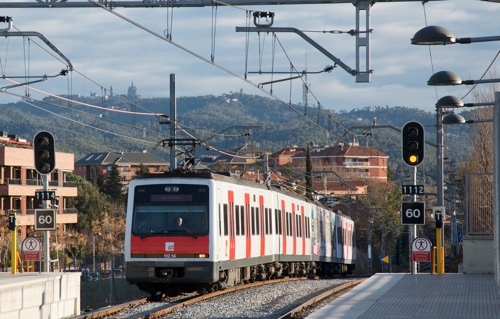 Sant Cugat is well connected with neighbouring towns by public transport, both trains and inter-city bus. Regional RENFE has a stop in the city and connects with the international stations of Sants and França via the R8 line. 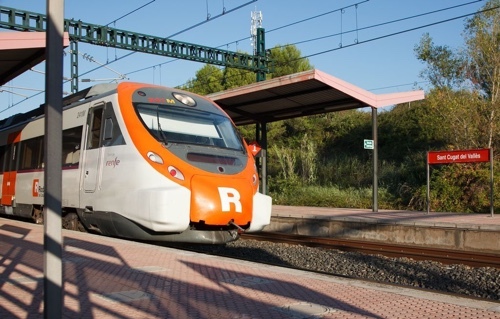 There are several FGC rapid transit lines (S1, S2, S5 and S55) linking Barcelona and Sant Cugat with stops in all of Barcelona’s main stations. 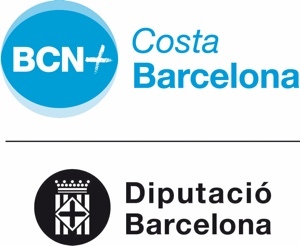 The Barcelona-Sant Cugat commute lasts about 20 minutes (check timetables). Barcelona airport is 26 km away (about thirty minutes by car) and offers every type of national and international connection. 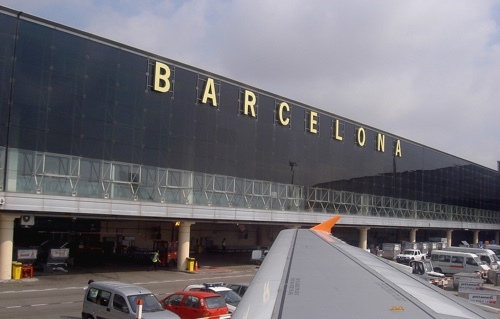 Transport services to the airport include taxi or public transport from Barcelona city centre. 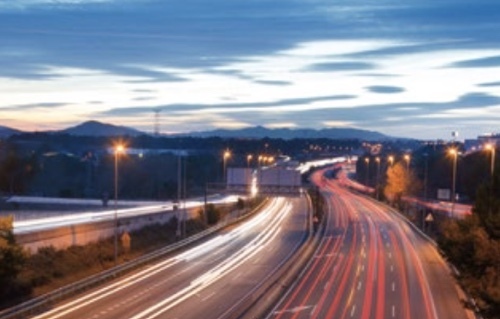 The Girona-Costa Brava airport is 87 km away and at least one hour’s drive on the motorway. 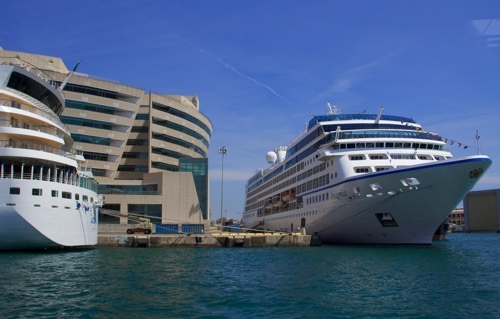 Barcelona has one of the biggest international cruise ports in the world and Sant Cugat can be reached in just a few minutes from the city centre of Barcelona.